Alhambra´s shops in the Monumental Complex are located at the Entrance Pavilion and the Palace of Charles V. Here, visitors can purchase different monographs and the Official Guide to the Alhambra, in addition to books, documents and other publications about the Alhambra and its surroundings, as well as a great variety of souvenirs. There is also a Tienda de la Alhambra shop in Granada’s city centre, on Calle Reyes Católicos nº 40. Here, one can also purchase and collect admission tickets to the site paying by credit card. Official maps and leaflets of the different programmes and activities to take place at the site are furthermore available. 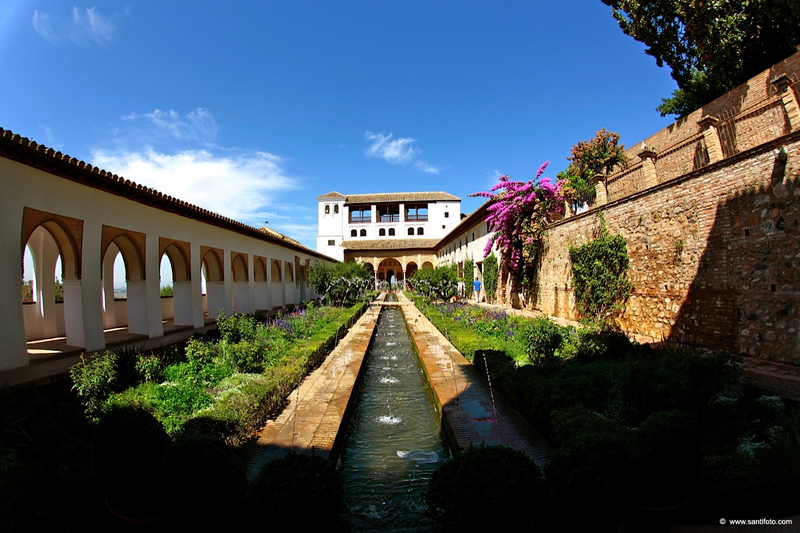 The Council of the Alhambra and the Generalife has implemented a public car-park with 500 places to facilitate visit to the Monumental complex. It goes from the roundabout of the cemetery’s entrance to the Entrance Pavilion, where the ticket offices are located. It is distributed in several areas according to the type of vehicles: a car park for buses and caravans (the first to be found) in addition to three additional areas for private cars. 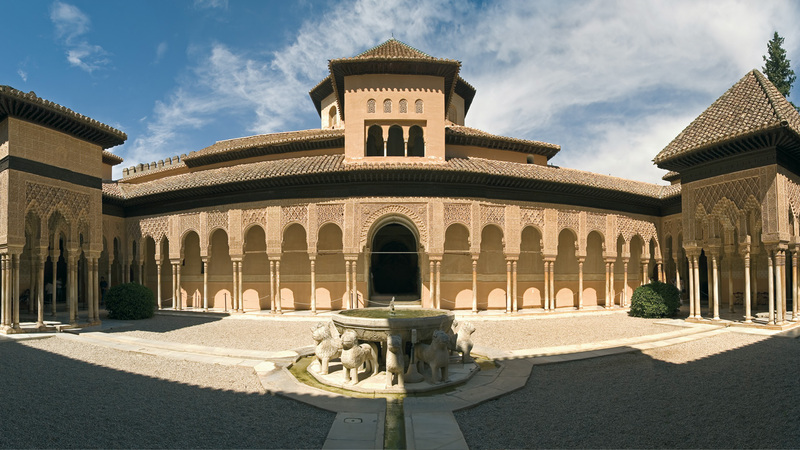 The Patronato de la Alhambra y el Generalife offers an audio guide service to facilitate the visit and understanding of the cultural heritage of the Monumental Complex. The audio guides offer insights about the different places and aspects of the public visit tours in several languages. For rental, please proceed to the Entrance Pavilion next to the ticket offices or to the Palace of Charles V. Languages (Spanish, Catalan, Basque, Galician, German, English, Italian, French, Dutch, Portuguese) Rental price: 5€ - Reservation is NOT necessary. Sign Language Guides are available in Spanish and English, to guide visitors with hearing disabilities around the site. The service is offered free of charge at the Entrance Pavilion, close to the ticket offices. Due to the difficulties to install restrooms in a monument like this, there is a limited, although sufficient number of public restrooms. Take this circumstance into account before starting the visit. This is a service provided by staff of the Red Cross. 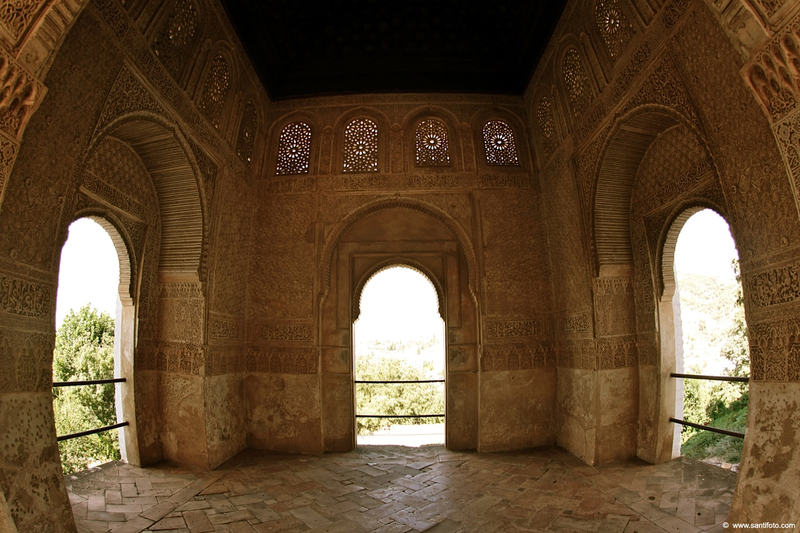 It is located in the Hall Services, Wine gate of the Alhambra. 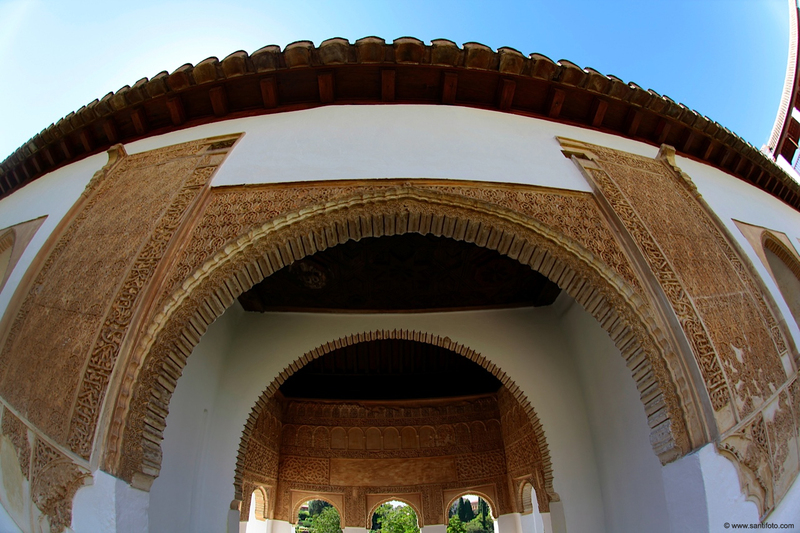 Mailboxes are located in the Calle Real of the Alhambra and in the Entrance Pavilion. 2 telephones next to the Restaurant "La Mimbre"
Information about lost objects can be obtained at the entrances of the Monument. 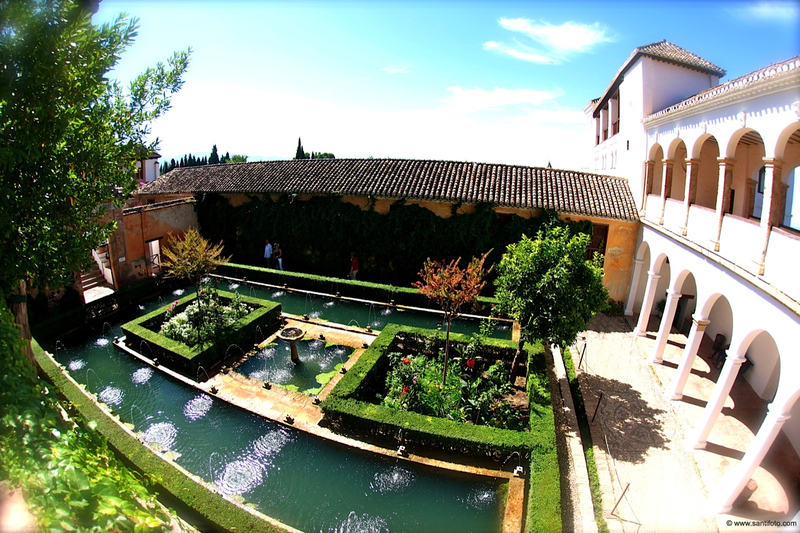 The Patronato de la Alhambra y el Generalife offers the checkroom service to leave prams and rent baby carriers for free. Visitors can leave their prams in the Checkroom of the Gate of Wine and get a baby carrier instead (up to 12 kg), making the visit a more comfortable experience as well as helping to preserve the Monument. IMPORTANT FOR GROUPS: It is mandatory the use of hearing aids for all organized groups and guided tours. According to the rules of the Andalusian "organized tourism groups should be used during the entire visit, a hearing system that allows each member of the group receiving the guide's explanations personalized way." ... "The Board will not allow access to guided groups that do not have such a system, unless the number of members of the group does not exceed six visitors." You can get a wheelchair for travel. The number of seats is limited, in order to get one should ask in the Entrance Pavilion or directly to the staff of the Monument. 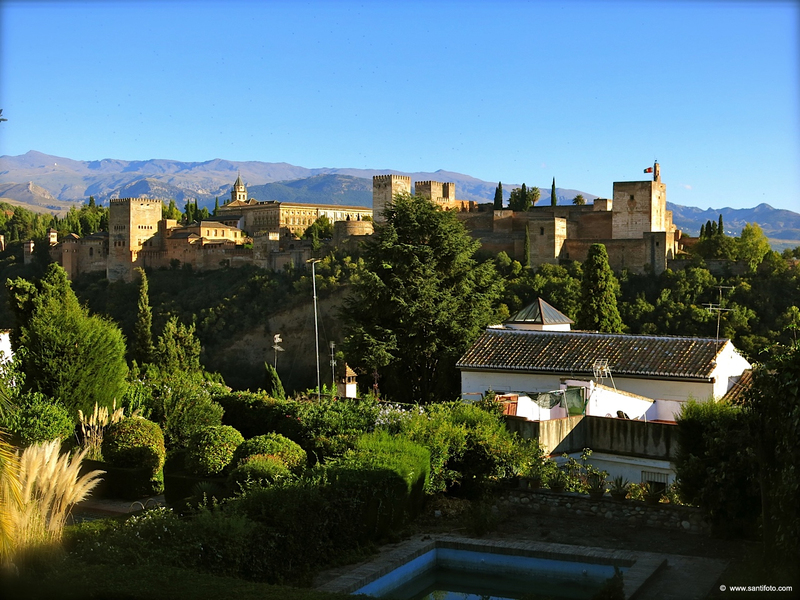 It is not possible to visit all parts of Alhambra if you are disabled but there is a special route. Entrance pavilion next to the lockers (tickets office). 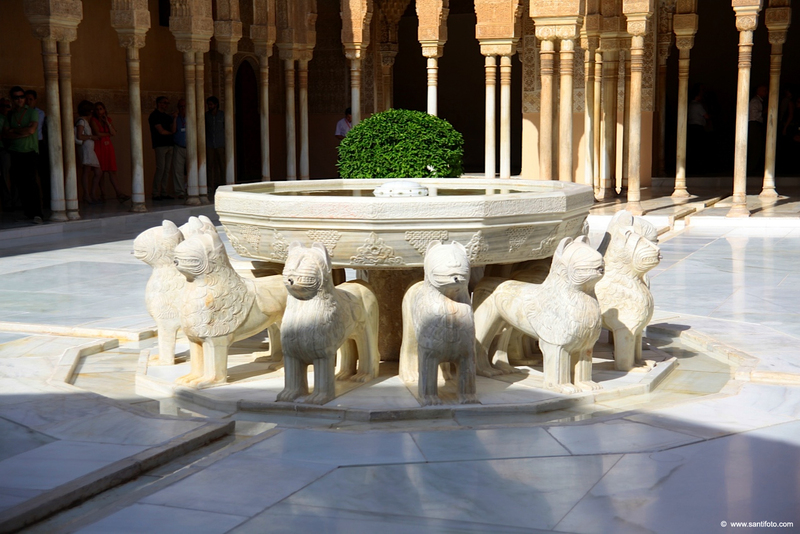 The Alhambra continues working hard to make the Monument more accessible. There are installed “Touch points” along the route, so that visually handicapped people and indeed any other visitors can touch and in this way perceive the details of the different features that decorate the Monument. By touching the touch points instead of the original decorations, they will also be participating in the preventive conservation of the monument.